The Powys Digital History Project aims to make local history accessible to communities situated in the heart of Wales who would otherwise find it difficult to discover the history of their local area. The Powys County Archives, who were also helped by county museums, libraries, and local residents of the area, created the project. 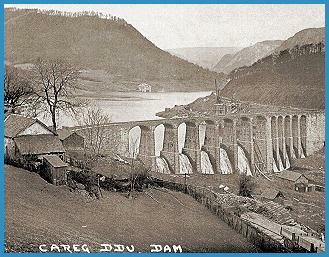 The Powys Digital History Project brings together material, such as documents and photographs, from across the county. The history of six communities in Powys are described in the Powys Digital History Project, each community varies widely in both its character and its location. The Six communities are Machynlleth and the Dovey Valley, Llanidloes and District, Rhayader and the Elan Valley, Presteigne and the Marches, Hay and the Wye Valley, and The Upper Swansea Valley. A short introduction accompanies each of the six community histories before focusing on each areas individual history.